The list of banks that support Android Pay continues to grow, with 31 US banks added this time around. As we already knew just under a week ago, Capital One now supports Android Pay, although as Ryan says in that post, the support is a little wonky with caveats and a weird verification process. Like most US banks added in previous rounds, the other banks added appear to be small, community-based banks and some such. While they're not huge, it's good to see even more banks joining the list and supporting a fast-growing payment option for many in the US, and around the world as well. If you bank with any of these included on the list, open up Android Pay and check it out! 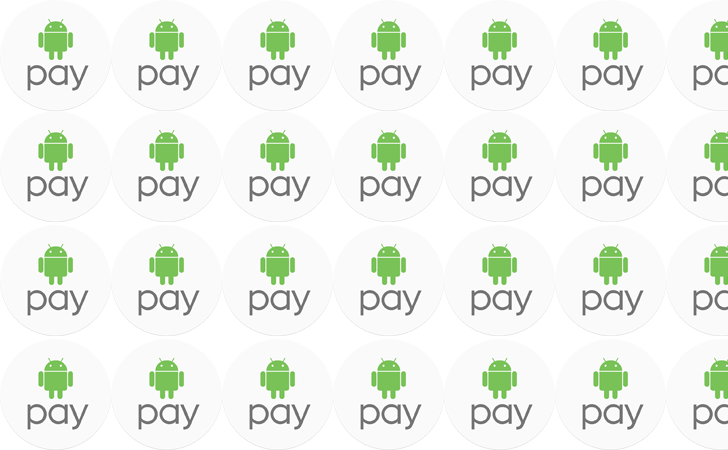 As always, Android Pay is available on the Play Store, or at our sister site APK Mirror if that's more your thing.